Zachary Hall is sitting down with a leader from one of the largest businesses in Arizona, Shannon Breen! Shannon is the SVP of Logistics for Knight/Swift Transportation. (Yep, the trucks you see all over the nation. ) We’re diving into his unconventional path to get here, how working in the restaurant industry made him a better corporate executive, and and why you don’t need a title to step up and be a leader! You’ve probably seen Knight and Swift Transportation trucks out on the roads. 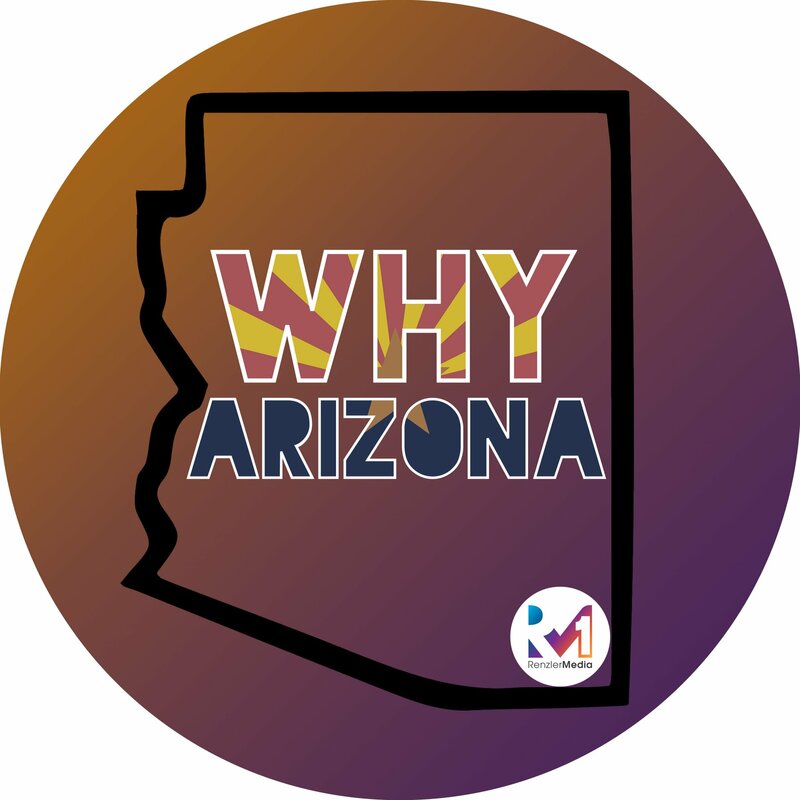 Did you know they were both founded right here in Phoenix, AZ? – What is logistics and did Shannon find it on purpose? – Why leadership has NOTHING TO DO WITH TITLES! Swift and Knight Transportation raise millions of dollars every year at their Charity Golf Classic for the Special Olympics . – How do you leave a legacy?